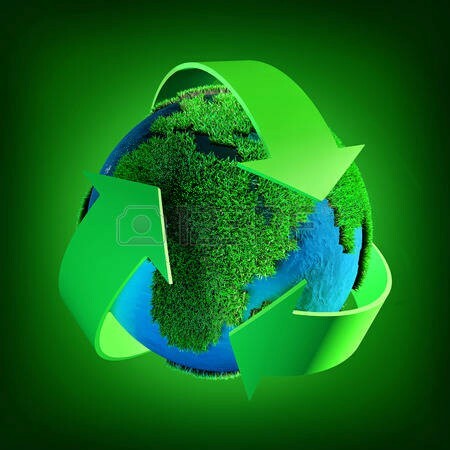 To leave the clean(appropriate) planet it is necessary to recycle waste. Otherwise waste is going to pollute all the planet and to destroy forests. To leave a housing environment with animals and let the planet breathe it is necessary to recycle.